Al Malek Trading is the client’s go-to company for effortless business. Our team of experts sources goods in the Middle East region, India and Africa, due our geographical advantage. We accordingly manage the process from start to finish, as well as the shipping procedures, customs and lengthy processes involved. At the same time, we handle the preparation and the handling of all documents and forms required, while meeting deadlines. Our reliable partners and contacts in the sector allow us to excel. At Al Malek Trading, we successfully and continuously manage the tracking of all shipments. Our target is client satisfaction, which is why we enforce it in the value of each of our services. The partners we operate with are reliable, cost effective and fast freight forwarders. With a rich history of trade, the people of Dubai are no strangers to doing business nowadays. Given its location between East and West, the city is a gateway to trade in the region and beyond. Al Malek Trading acts as a connection between cultures and their commodities. 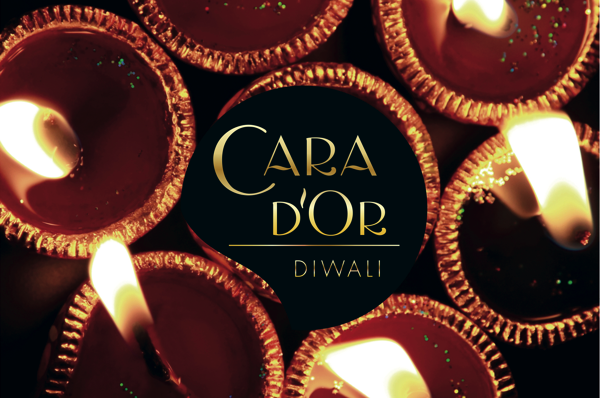 Cara d'Or is a German engineered quality shower gel, designed in six different varieties linked to the six seasons in India. Al Malek was instrumental in identifying a manufacturer and distributor for the brand in India. Al Malek in cooperation with Bin Ghasson sources mobile phones for the UAE market. 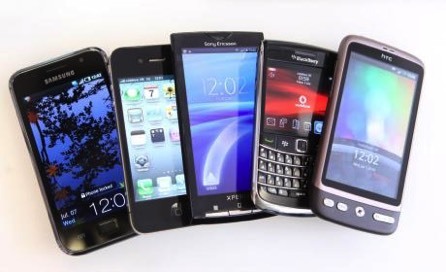 Covering top brands like Apple's iPhone or Samsung to low-end unbranded mobile phones - Al Malek can source them fulfilling markets requirements. 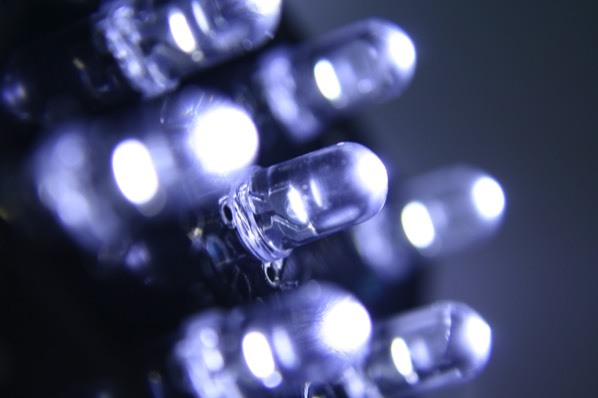 Al Malek in cooperation with Bin Ghasson sources LED lights for the UAE market. Covering the full range from bulbs to high-end designer lamps, Al Malek became the preferred partner for contractors who need good service at reasonable price.